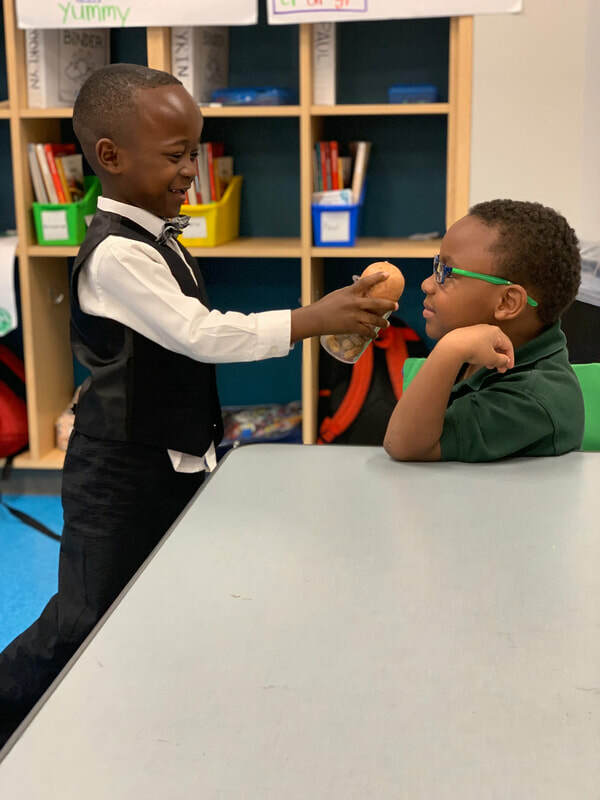 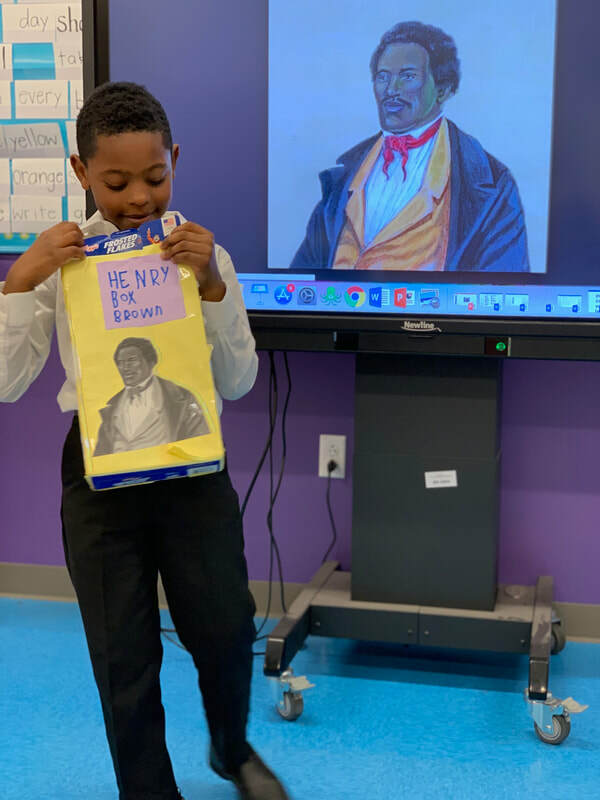 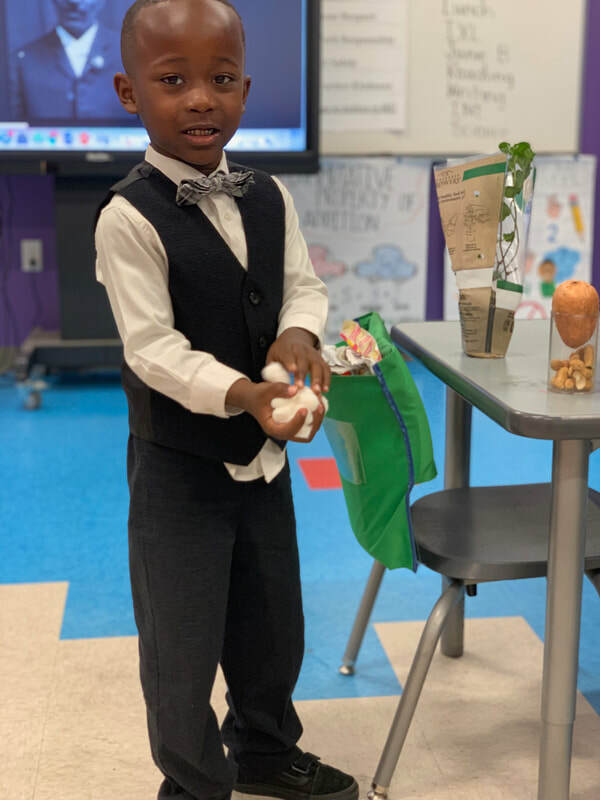 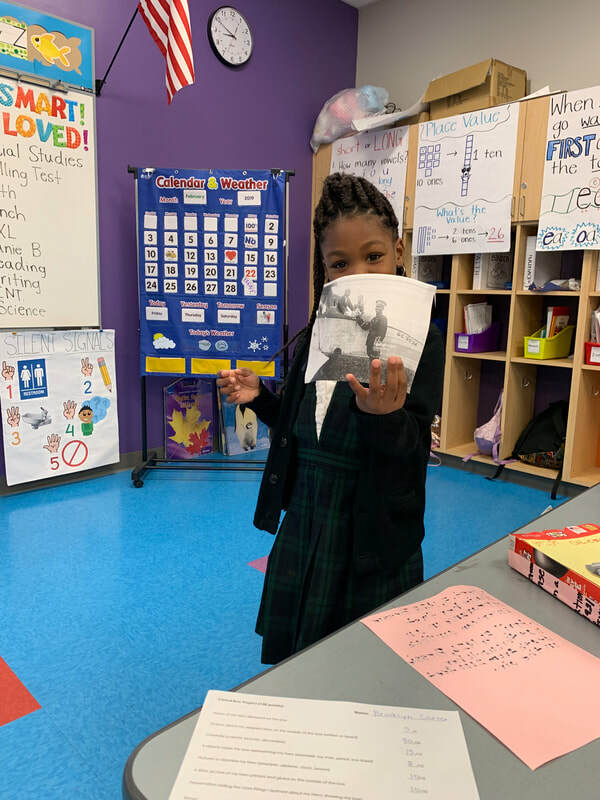 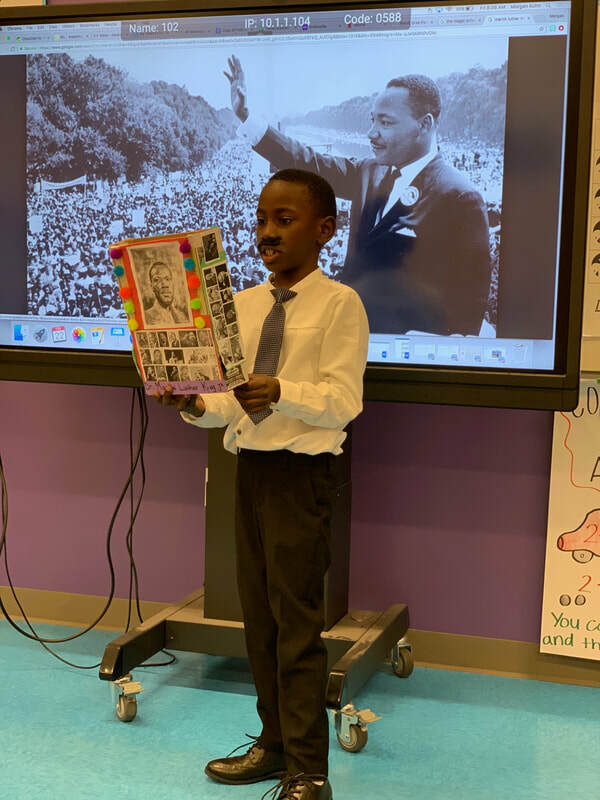 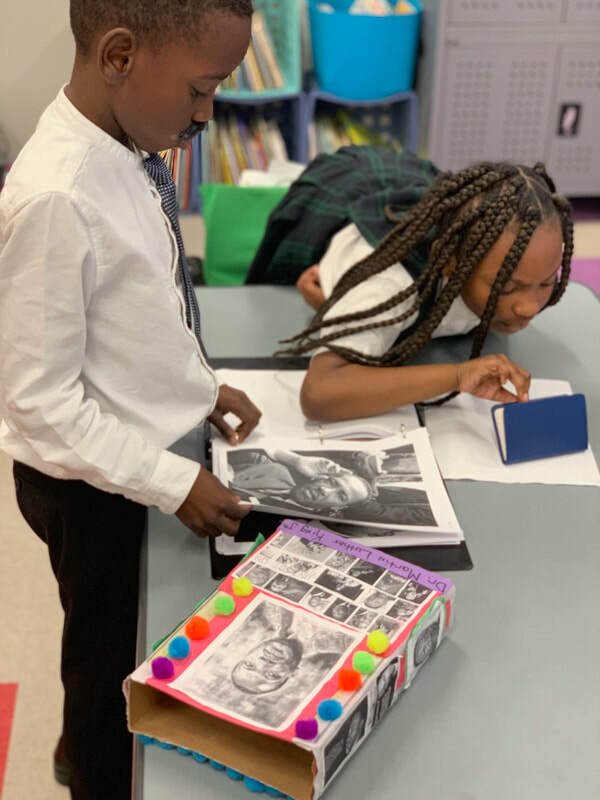 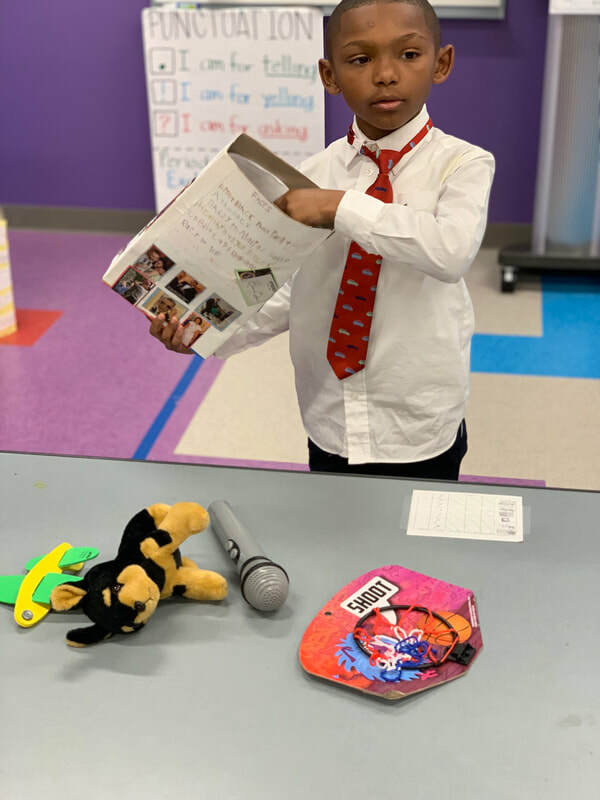 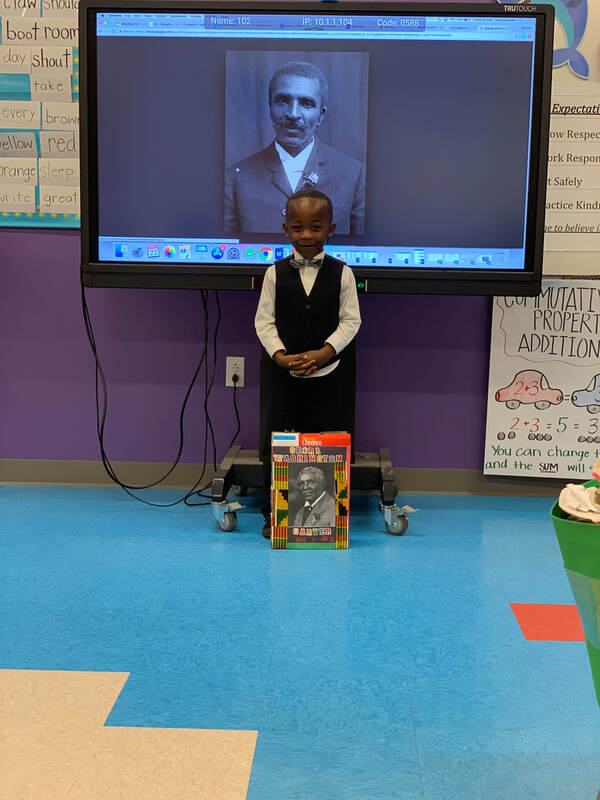 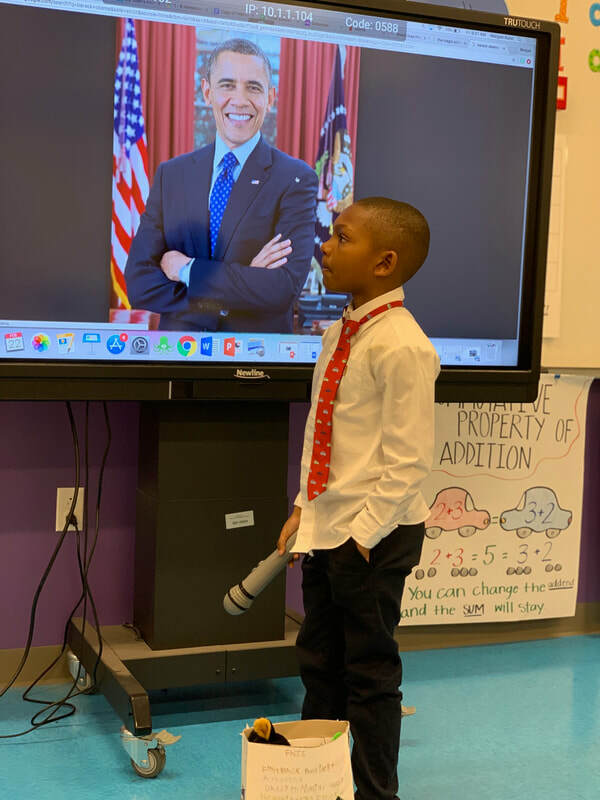 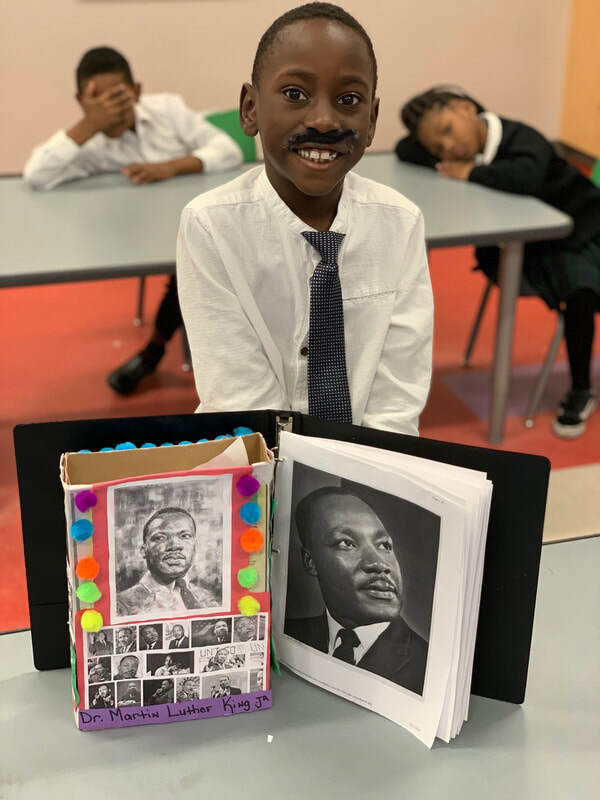 This week, the GSS 1st graders researched, discussed, and created projects about leaders throughout African American History. 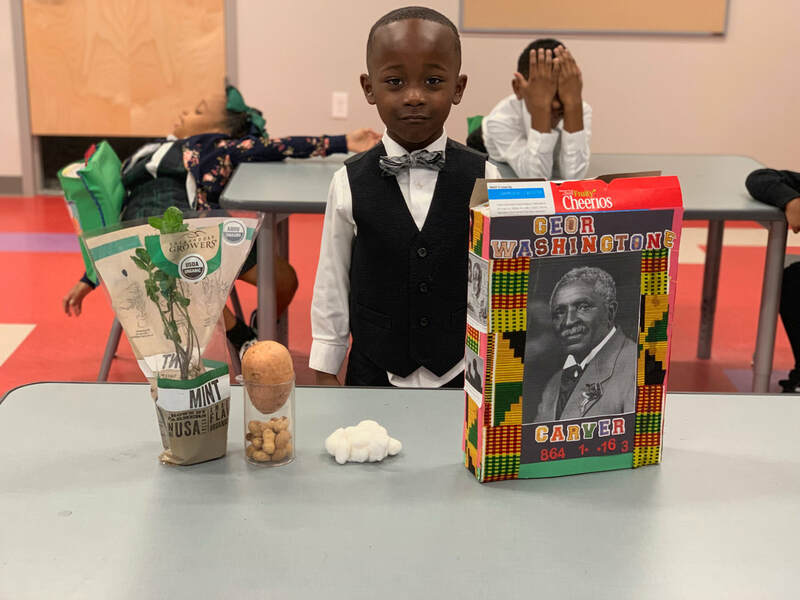 After research and discussion, 1st graders used pictures to create cereal boxes for their Black History leaders. 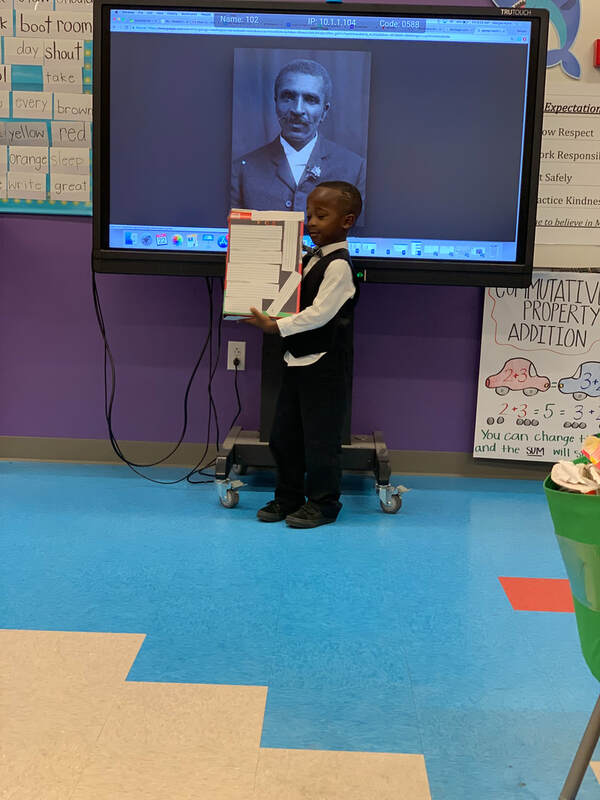 The students decorated the boxes and presented them to the class.